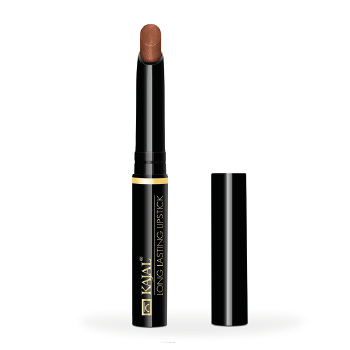 Kajal Longlasting Lipstick for lips which need that extra staying power. It lasts for hours thanks to its water-resstant structure and provides a light, satiny beauty with its delicate formulation. Using this lipstick is a pleasure with its elegant body.